Production Per Hrs. : 600 Pcs. - 700 Pcs. 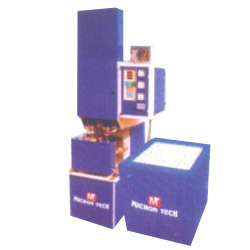 Kulfi machine manufacture for ice cream , material which was used are iron and steel. 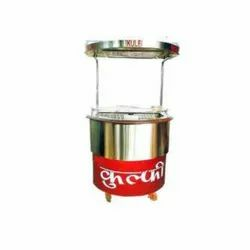 We are one of the topmost manufacturers and suppliers of various kinds of Kulfi Machine. The materials to make these are sourced from the trusted vendors of the country. These are highly durable, have high tensile strength, are corrosion-resistant and can also be tailor-made to suit clients’ specifications. We are a foremost organization for providing a diverse grade of Kulfi Making Machine to our valued customers.